Bring home healthy local food that you will feel good about feeding your family. Bring home healthy, local food that your entire family will love! Do you want to join a CSA but need to be able to pick out your own produce? Are you going to be gone quite a bit, but still want to support a local farm? 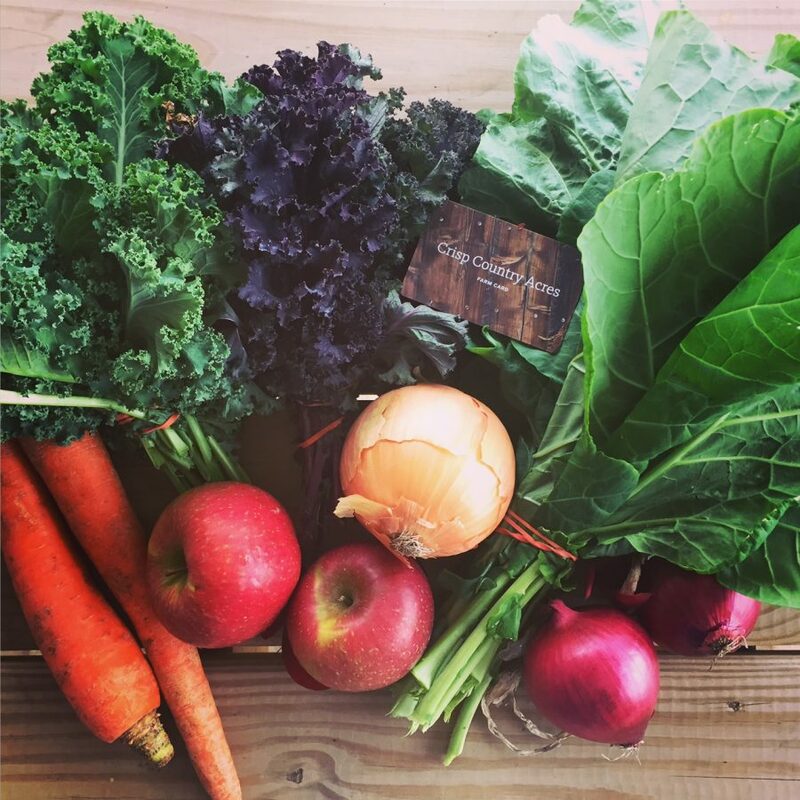 Our Farmstand CSA offers flexibility. Choose your share size & order online. You will receive your farmstand card in the mail. Be sure to follow the farm on facebook & instagram to watch your food grow! Come to any of our market locations when works for you. You can pick out what ever you would like from everything we have available. Credit is valid May 1, 2019 – October 31, 2019. Take your farm fresh food home & enjoy! Newsletters are emailed on Monday nights & be sure to join our CSA member only facebook group. Large: $600.00 + 7% = $642.00 farm stand credit to spend. 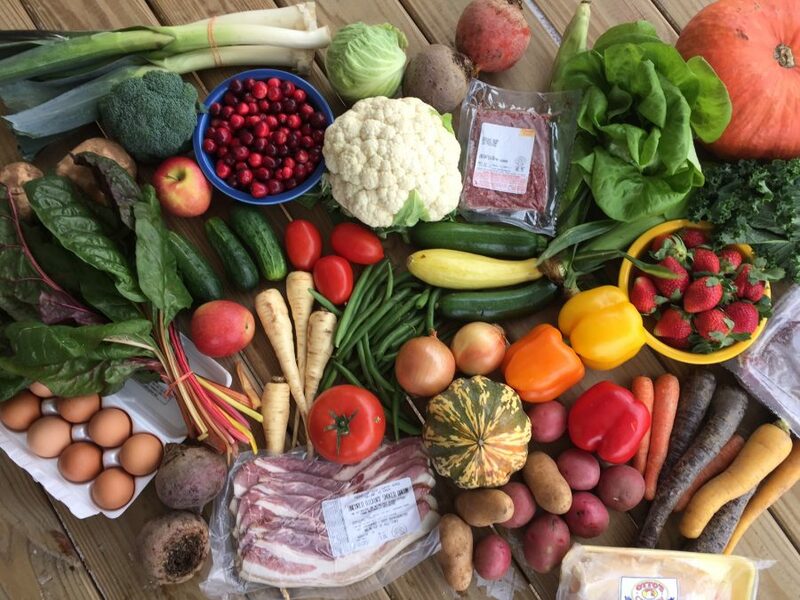 Small: $200.00 + 7% = $214.00 farm stand credit to spend. Your credit is valid May 1, 2019 – October 31, 2019. Sign up by March 15 and receive a coupon for a free small bear of honey! 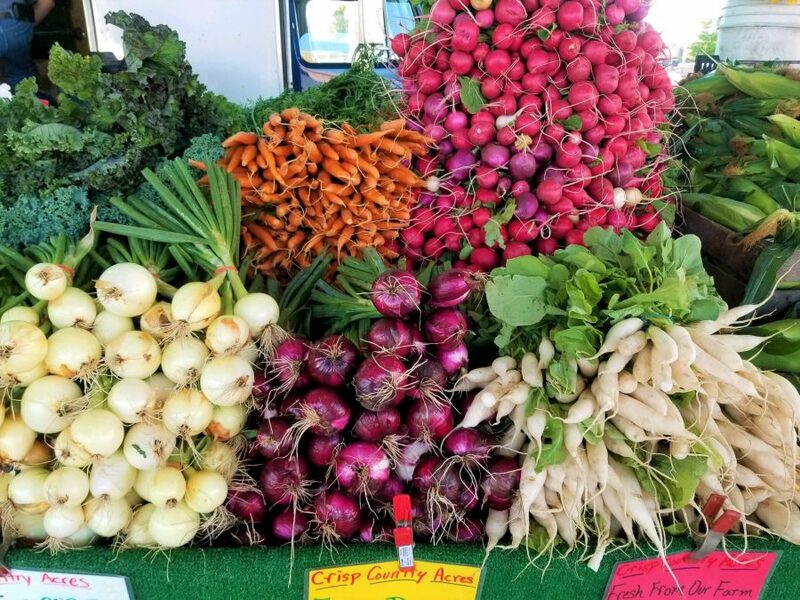 Our Farm Stand CSA members will purchase credit for the 2019 summer season. 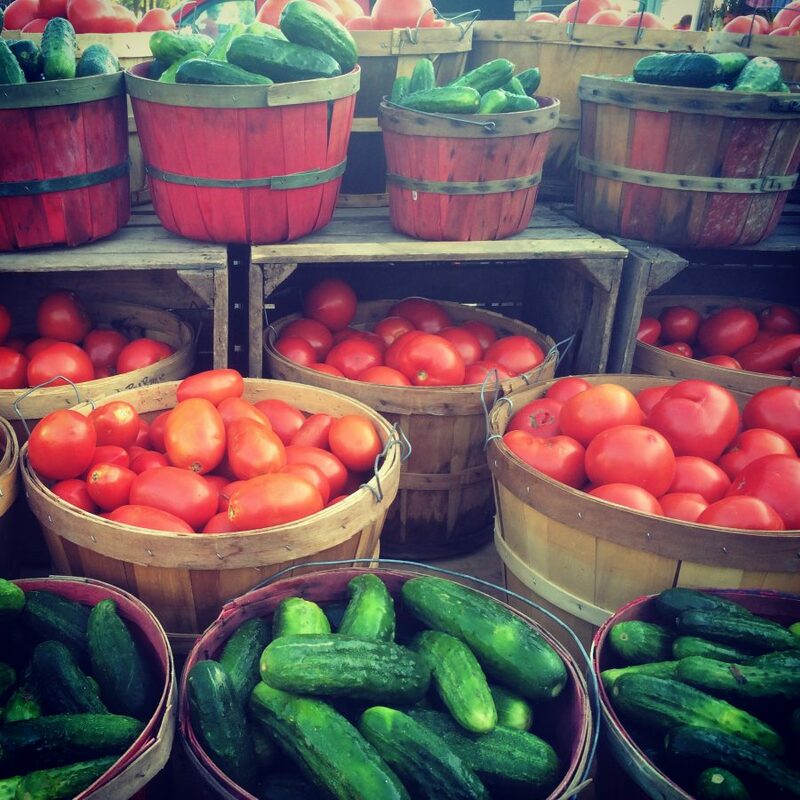 Members come to the farm stand or farmers market locations to use up their credit during the season. Your credit is valid May 1, 2019 – October 31, 2019 and can be used on anything we have available! There are many things to choose from including a wide variety of fruits, vegetables, meats, eggs, honey and more! Farm stand members are able to choose their own share and have the flexibility to come when and where works for them. You can stop by any of the following locations to use your farm stand credit. 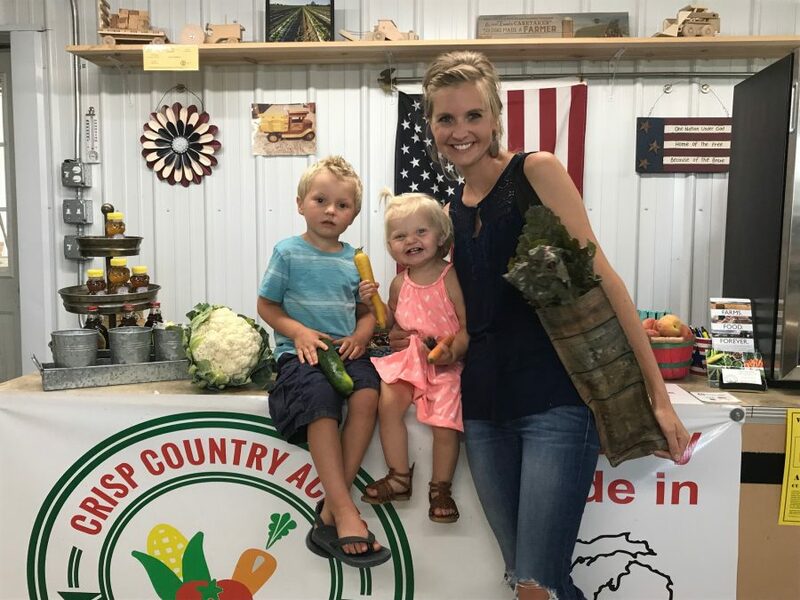 Our farm store, 5888 120th Ave, Holland, MI 49424. Monday – Saturday | 8am – 6pm. 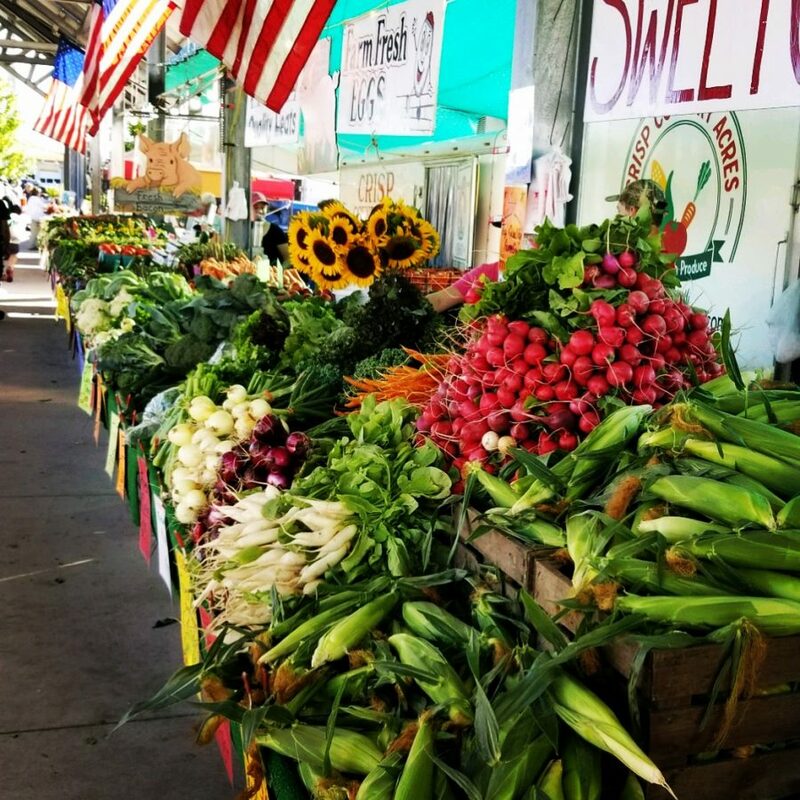 Muskegon Farmers Market – Tuesday, Thursday & Saturday | 8am – 1pm. Farm stand CSA members will receive a card with your available farm stand credit. You can stop by any of our farm market locations, pick out what you would like and we will add up your total. We will then take your total off your card. We can check your available balance at any time! You can add farm stand credit in $100.00 increments. You will receive a 5% bonus for the credit added. For example, if you would buy a $100.00 to add to your credit you would have $105.00 to spend at the farm stand. You choose when to use your credit. You do not need to arrange for vacation plans, nor are you limited to fresh products once a week. You can shop as much as you would like! Your credit is valid until October 31, 2019 and it will not be transferred over to the next season. Any questions about the program please email lindsey@crispcountryacres.com or call (616) 795-2571.